An online training program that helps health officials with inspections pool/ spa operators comply with health department standards. THIS ITEM IS NON-REFUNDABLE. An online training program that helps health officials, pool operators and inspectors with pool/spa inspections comply with health department and industry standards. The program contains pictures and video to help recognize potential issues and understand safety aspects. 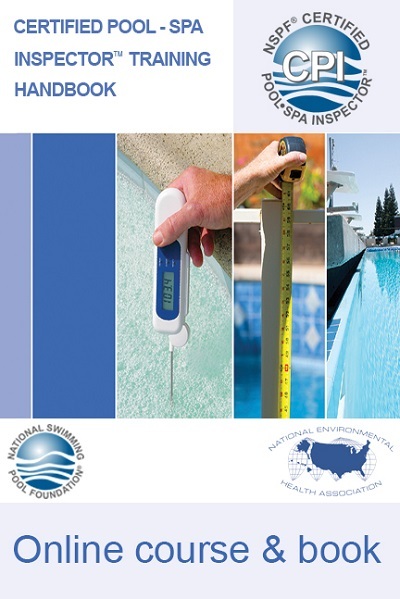 Those who have successfully achieved the NSPF® Certified Pool-Spa Operator® credential are eligible to take an examination to receive Certified Pool-Spa Inspector credentials. This requires an additional $30 certification fee and completing the program and passing the exam. 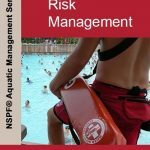 A copy of the Certified Pool/Spa InspectorTM Handbook is provided when you register for the course. 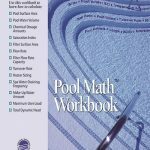 You need to possess the Certified Pool Operator Certification for 6 months in order to obtain this certification. It is an online training program with online exam. Upon successful completion, you will submit your certificate of completion with payment to obtain your certificate. REFUND POLICY is as follows. For CPO Services, a refund will be given prior to 14 days of the class less a $35 cancellation fee and a 5 percent credit card charge. No refund will be given in the two week period before the start of the class. For products, refunds will be given on unopened returned merchandise within 30 days of purchase minus a 15 percent restocking. Shipping fees are not refundable. This items comes with an online training code. ONLINE TRAINING IS NON-REFUNDABLE.